Join us for a special end of year movie and celebration. 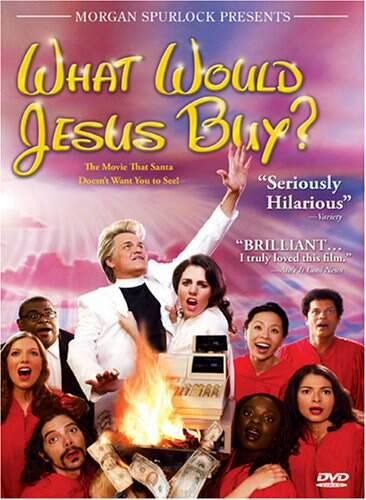 In lieu of our Christmas Picnic, come join us for some food and drinks at the Stirling Arms from 6 pm and then stay for this Christmas themed movie – What Would Jesus Buy? This entry was posted in Community, Event, Movies and tagged Christmas celebration, Church of Stop Shopping Gospel Choir, End of year, Stirling Arms Hotel, What would Jesus buy?. Bookmark the permalink.